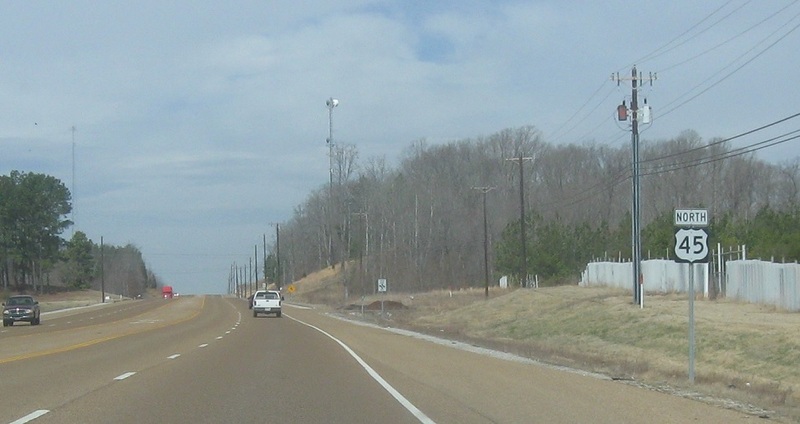 Reassurance shield after SR 197 as we head out of Pinson. A mile or so later, we’ll enter Jackson. 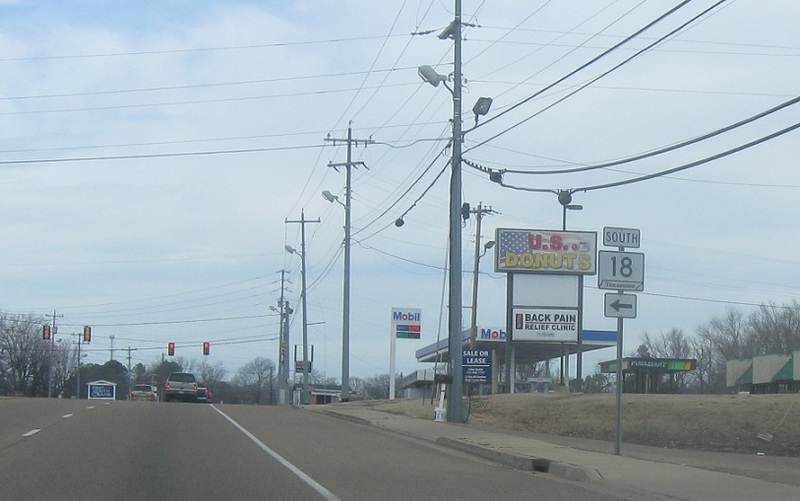 As we enter Jackson, we’ll approach SR 18. 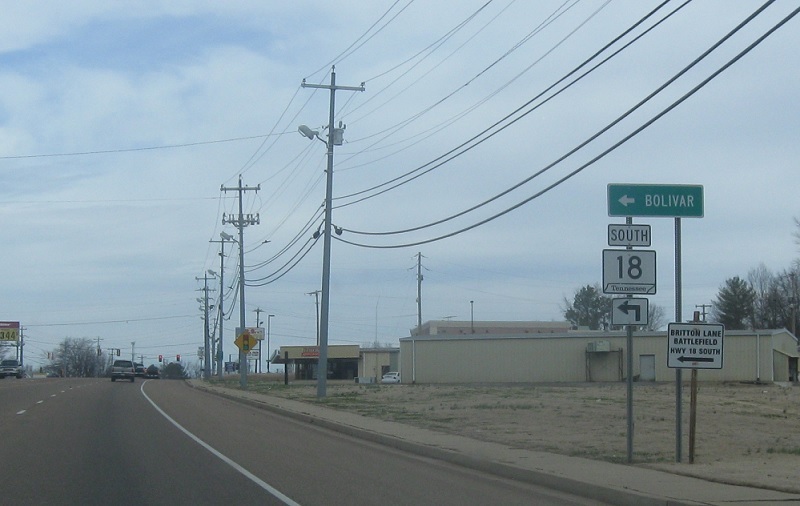 Turn left for 18 south, which heads to Bolivar.